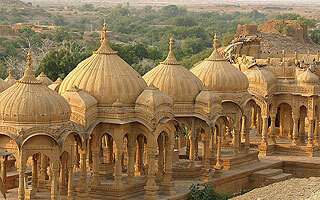 Gems of Rajasthan Tour - is a live journey to see glory of Rajasthan. Its palaces and forts hold many tales and stories of the bygone history. You will also get a chance to stay at the forts and palaces which now has been converted into Luxury hotels. 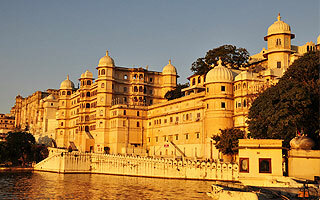 Your Tour presents the glimpse of historical forts, palaces, art and culture. Rajasthan is land of legends, tales of valour and sacrifice. The state presents a mix of history, myth, glory, chivalry, romance, culture and simple people. A warm Namaste from the representative of Plan our Travel's at Airport. Interaction with them and transfer to the hotel. On the arrival at hotel, check-in and relax the evening. 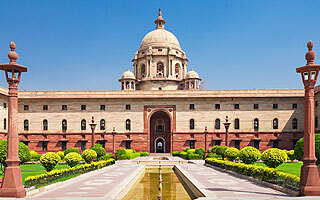 Delhi is a metropolitan city and one of the most entertaining destinations to enjoy life to the fullest. City tour can be divides into two sections – OLD DELHI VISIT and NEW DELHI VISIT. Visits the two sides and explore history and cultural heritage. Lotus Temple is a meditation hall built in unique style and famous all across the world. It is situated very near to Electronics Market – Nehru Place. Other sites include India Gate, Parliament Street and Humayun's Tomb. 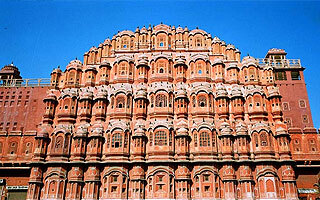 After morning breakfast, check-out from the hotel and drive towards the city of Jaipur. On the arrival at Jaipur, check-in to the hotel. Take rest for couple of hours in your comfortable room. After morning breakfast, check-out from the hotel of Jaipur and drive towards one of the well preserved trwn of Rajasthan Bundi. After morning breakfast, check-out from the hotel of Bundi and proceeds journey toward Udaipur. 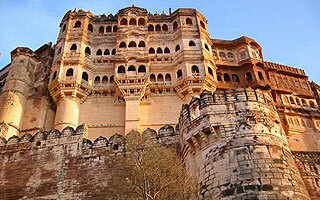 Enroute stop at Chittorgarh and visit Chittorgarh Fort, Kirti Stambh, Rana Kumbha Palace, Padmini Palace and museum. After visit start your drive to Udaipur. Spend pleasurable evening by enjoying boating in the Lake Pichola. Observe the structural buildings constructed on the shores of the famous Lake. Visit gorgeous Jag Mandir. After morning breakfast, check-out from the hotel and get ready for Mandawa sightseeing. The city of Mandawa is famous all over the world for its colourful havelis. A short trip to the beautiful Shekhawati Village will surely magnetize your attention. The havelis located in the region were constructed during the 18th century.